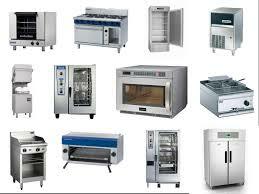 Main purpose of this article is to discuss on High Class Commercial Catering Equipment. The usage of commercial catering equipment is very important as it not simply makes sure the task is done within a hassle-free manner but also saves lots of time. The use of catering equipments is usually highly recommended to be able to provide the customers quality as well as timely services. This basic investment should be done no matter what and for that reason you should conduct a thorough research regarding the various types of catering equipments before purchasing them for ones business. Now the majority of the commercial catering equipment are quite expensive and therefore have to be installed very carefully.